In the late 1990’s Rev. Meshack Ngcobo, was a local pastor for a 20-30K member Zion denomination, the Christian Catholic Apostolic Holy Spirit Church in Zion. 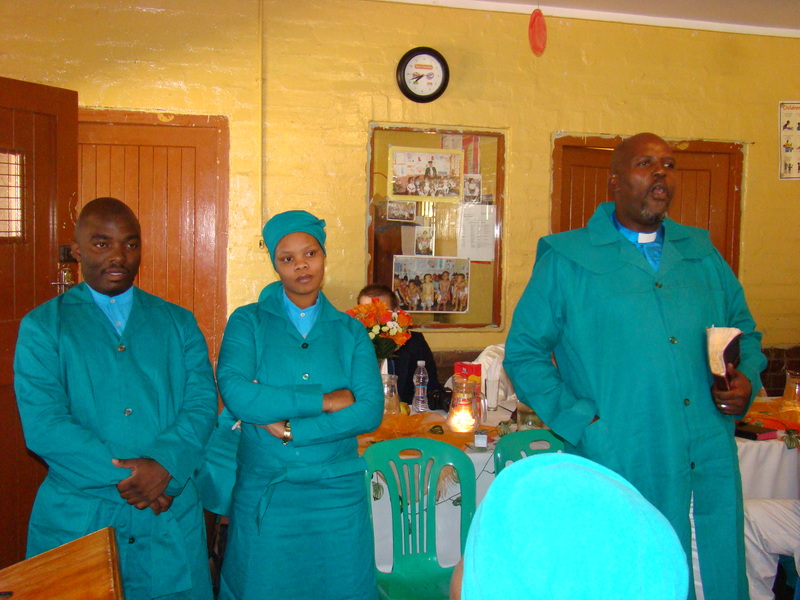 Though this large congregation meets annually in the province of Kwa Zulu Natal, and its membership is widespread, routinely its congregants fellowship as house churches, a few of which Rev. Ngcobo led. I met Rev. 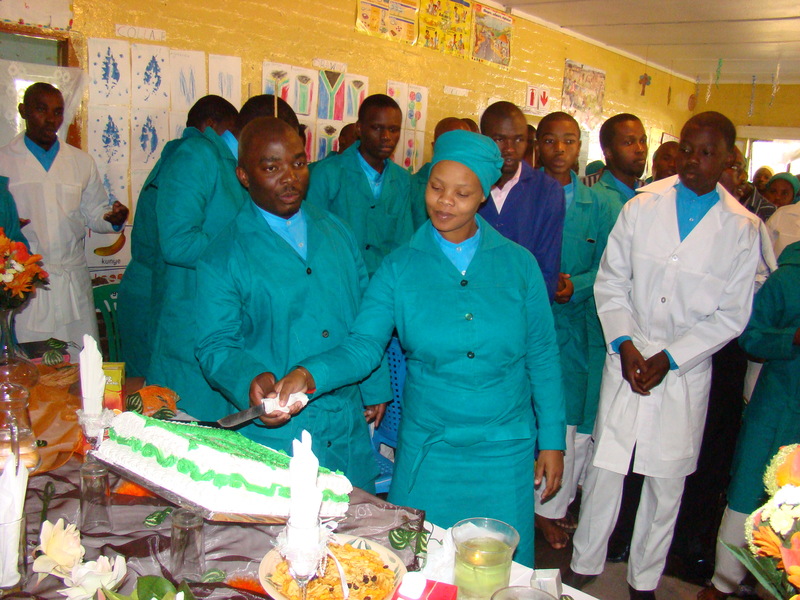 Ngcobo in 2004 when he began attending a Zion Evangelical Bible School (ZEBS) at Enlhungwane, a community in the township of KwaMashu, outside of Durban. Each week, sitting in children’s desks at the local primary school, adult leaders gathered to study God’s Word. Rev. Ngcobo listened attentively and asked many questions. Elated by what he was learning, Pastor Ngcobo began attending ZEBS at Sunbury as well. By the time he graduated in 2007, Pastor Ngcobo could see the practice of ancestor worship was a tradition which was rooted in fear, that prevented his people from experiencing freedom the Bible teaches is ours in Christ. Praise God with us for Pastor Ngcobo and his congregation. Pray that God would raise up young leaders who will carry on this vision for becoming the united Bride of Christ that supports one another to glorify God and His ways.